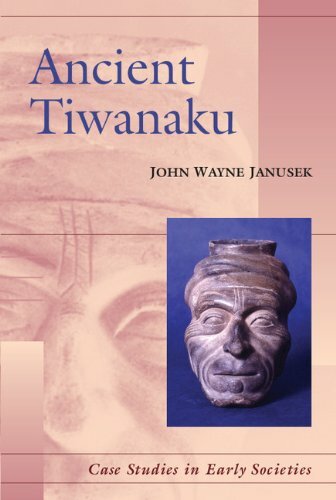 The civilization that eventually became the Tiahuanaco people is believed to have dawned around 600 BC. Construction on their great city and ceremonial site began around 700 AD and flourished for several centuries. At its height, the city was home to 20,000 inhabitants and covered 2.6 sq km of land. 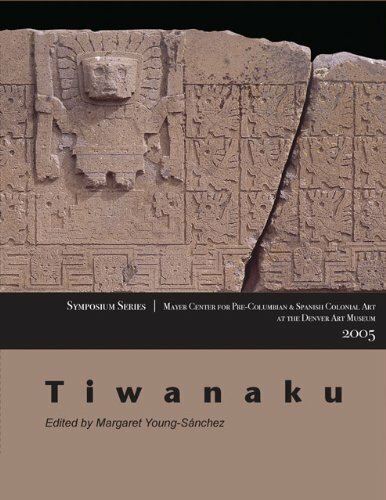 By 1200 AD, the Tiwanaku people had faded into obscurity, but the culture lived on through its strong religious influence on the Incas. 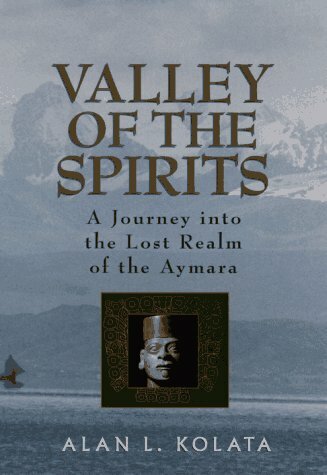 The Incas, who later moved to the region, believed the city was built not by an earlier civilization, but by the god Viracocha himself. 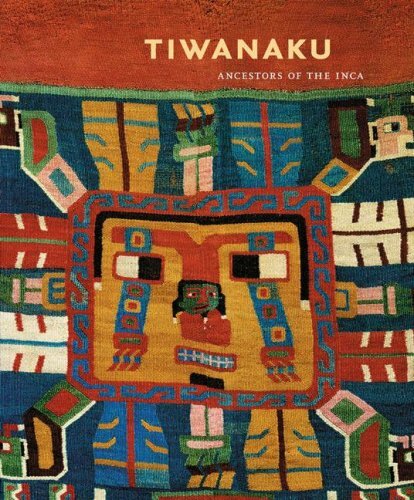 For the Incas, Tiahuanaco was the place where the first humans were created and the capital from which Viracocha reigned over the civilization. 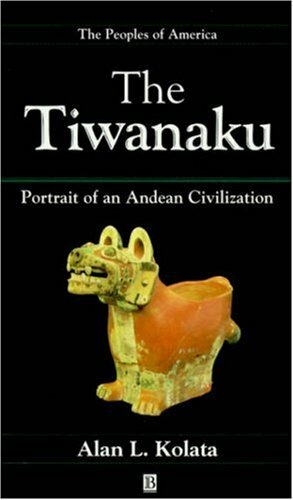 Since the arrival of the Spanish, the treasures of Tiahuanaco have been scattered all over the world. Its gold was looted by the Spanish, of course, and some artifacts were destroyed by Catholic zealots who considered them pagan idols. Other statues were kept by the church or sold by the church as curiosities. Larger stones were used for Spanish colonial construction projects, including the bed of the railway that passes near the site. Fortunately, some of the artwork made its way to museums and a portion still remains in Bolivia. The largest stone statues have been left on site, while other artifacts can be seen at the on-site Museo Litico Monumental and the Museo National de Arqueologia in La Paz. As with many ancient megalithic sites around the world, the builders of Tiwanaku went to great lengths to construct their monumental temples. The basalt and sandstone slabs that lay around the site weigh as much as 25 tons each. And the nearest quarries that could have produced the basalt stones are on the Copacabana peninsula, 40km away. The sandstone blocks came from more than 5km away. Perhaps the most outstanding structure at Tiwanaku is the Akapana pyramid, built over an existing geological formation. Roughly square in shape, it covers 16 sq m at its base. In the center of the flat summit is a sunken oval area, generally attributed to the digging of early Spanish looters. Some archaeologists believe instead that it was used for water storage. A great deal of the pyramid's stones were looted for use in local homes and churches, so overall the pyramid is no longer very impressive. North of the pyramid the Kalasasaya Temple, a ritual platform 130m by 120m in size. The walls are made of huge blocks of red sandstone and andesite. The blocks are precisely fitted to form a platform base 3m high. The massive entrance steps are flanked by two monolithic uprights. The restored portico leads to an interior courtyard and the ruins of priests' quarters. Secondary platforms within Kalasasaya contain other monoliths, including El Fraile (the Priest). At the far northwest corner of the temple is the Puerta del Sol (Gateway of the Sun). Constructed of a single block of andesite, it is estimated to weight at least 44 tons. Archaeologists believe it was associated in some way with the sun god, and was perhaps used as a calendar. The surface is decorated with bas-relief designs and a sculpture of a deity on one side and a row of four deep niches, perhaps to hold offerings, on the other. Near the western end of Kalasasaya is a similar but smaller gateway carved with animal designs, which has been dubbed the Puerta de la Luna (Gateway of the Moon). East of the main entrance to Kalasasaya is the Templete Semisubterraneo, or the Semi-subterranean Temple. Some think this temple represents the Underworld, while Kalasasaya symbolizes the Earth. Made of red sandstone, the Subterranean Temple measures 26m by 28m in area and includes a rectangular sunken courtyard. Its walls are decorated with 175 intriguing sculptures of human faces. Some of the faces strongly resemble modern depictions of aliens, which naturally has led to some interesting speculations. West of Kalasasaya Temple is a large rectangular area known as Putuni or Palacio de los Sarcofagos, which is still being excavated. At the eastern end of the site is a heap of rubble known as Kantatayita. Archaeologists have not yet been able to piece together what sort of structure was made from the pieces, but they are intriguingly carved with geometrical designs. Across the railroad tracks south of the main site is the archaeological site of Puma Punku (Gateway of the Puma). This temple complex contains megaliths weighing more than 440 tons. On June 21, the winter soltice for the southern hemisphere, the great festival of Aymara New Year (Machaj Mara) is celebrated at Tiwanaku. The festival draws as many as 5,000 people, including many followers of New Age religion, from around the world. The main event is sunrise, when the rays of the rising sun shine through the temple entrance on the eastern side of the complex. Locals wear colorful ceremonial clothing for the event, and visitors are welcomed to join the party, which includes drinking singani, chewing coca, sacrificing llamas, and dancing until dawn. Local artisans hold a fair to coincide with the celebration. Special buses leave La Paz around 4am to arrive in time for sunrise. More committed participants arrive to camp outside the ruins a few days before the event. Smaller and less touristy celebrations are held for the other solstice and equinoxes. Below is a location map and aerial view of Tiwanaku. Using the buttons on the left (or the wheel on your mouse), you can zoom in for a closer look, or zoom out to get your bearings. To move around, click and drag the map with your mouse.